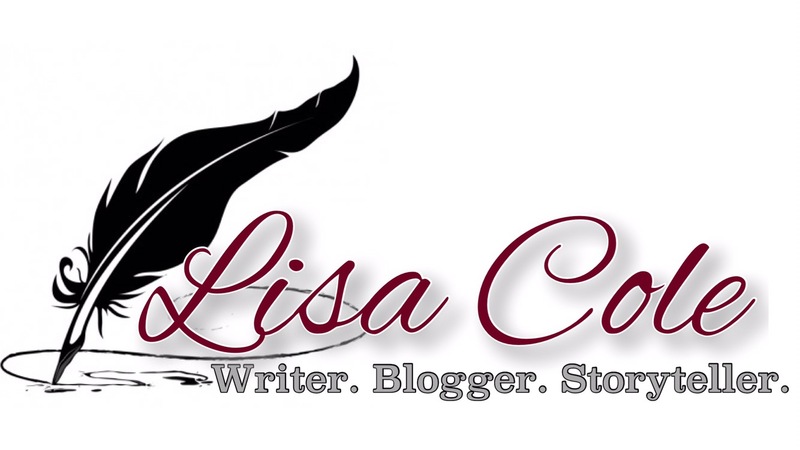 Lisa Cole is a lifelong fan of the written word, linguistics, and art of story telling. Her authentic writings offer humorous insight into broad thematic moments modern parents face such as guilt, acceptance, loneliness, depression, friendship and marriage. A native of the American South East, Lisa adores laid back southern culture, long evening walks, blooming azaleas, and sweet iced tea on a front porch rocking chair – especially in 100+ degree summers. And of course, water play is her family’s favorite method to beat the heat, with her children all on Summer Swim Team. Her background in management, marketing and fundraising, along with a deep love of community, prompts active involvement on the Board of Directors of East Point Academy, the Junior League, Children’s Trust of SC, and other non-profit organizations. During free time, she enjoys yoga, cosplay, Netflix binges, camping, Dr. Who, and well-timed jokes.